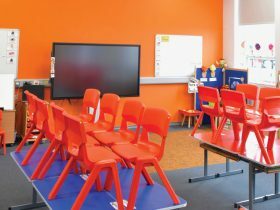 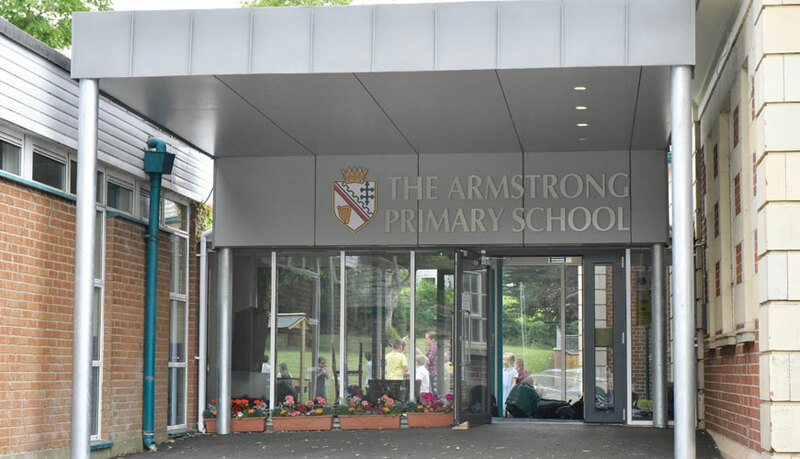 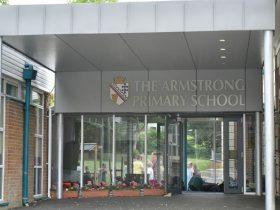 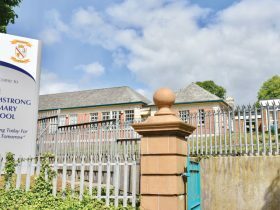 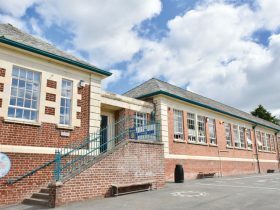 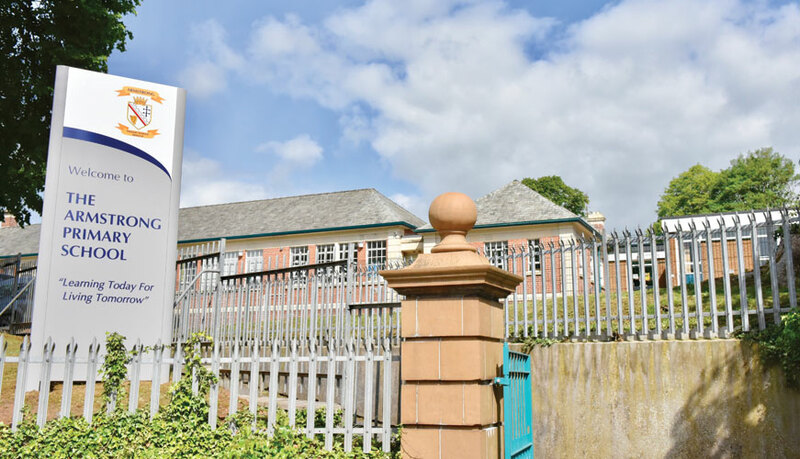 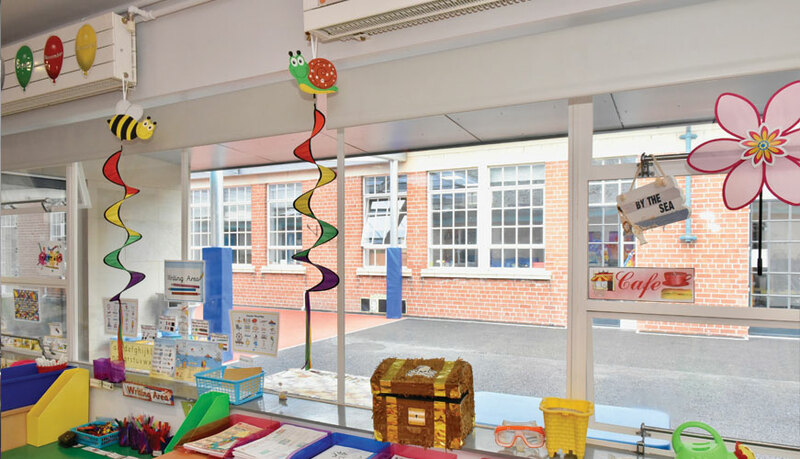 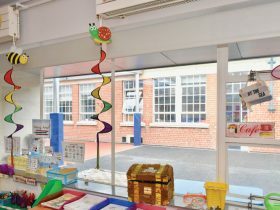 The Armstrong Primary School is situated off Observatory Lane in Armagh and the works represent a £2 million investment under the Education Authority’s School Enhancement Programme which serves to either replace or refurbish schools in line with the current curriculum and educational standards. 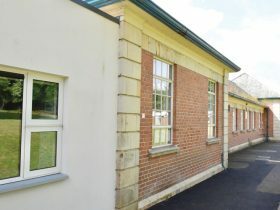 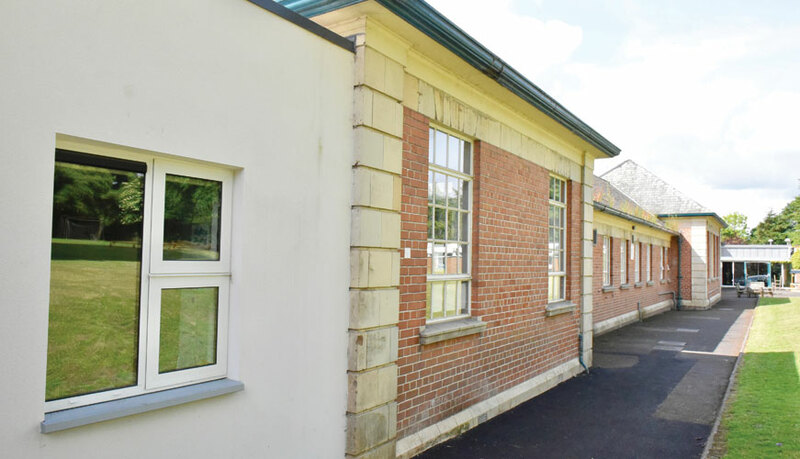 The original school building was constructed in 1930 using brick with stone dressings and was subsequently updated in 1972 and 2013 however there was still a clear need to extend and refurbish the school to provide modern accommodation. 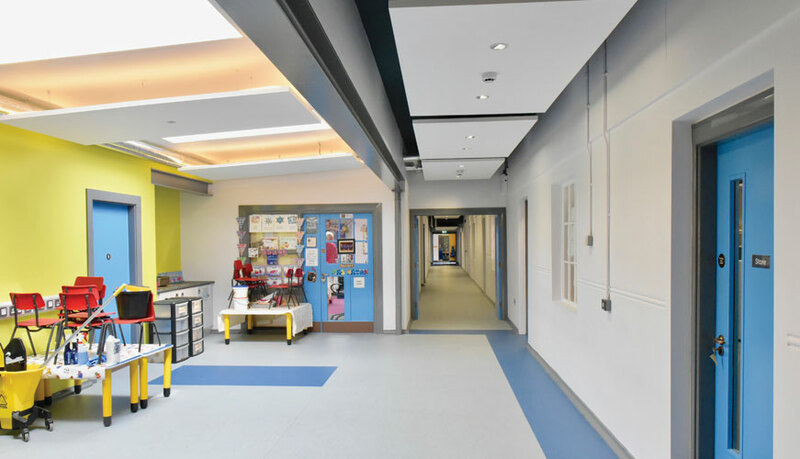 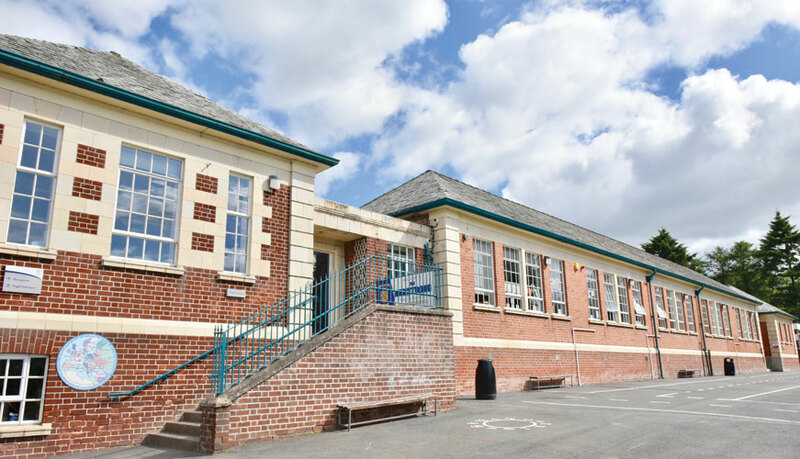 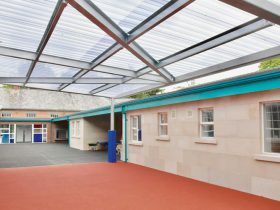 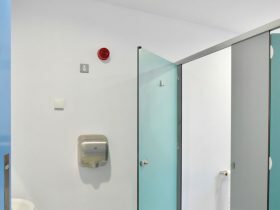 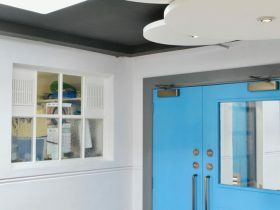 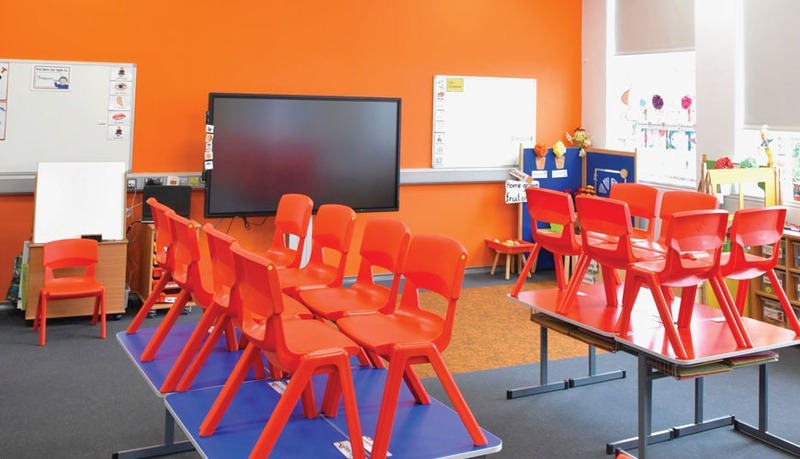 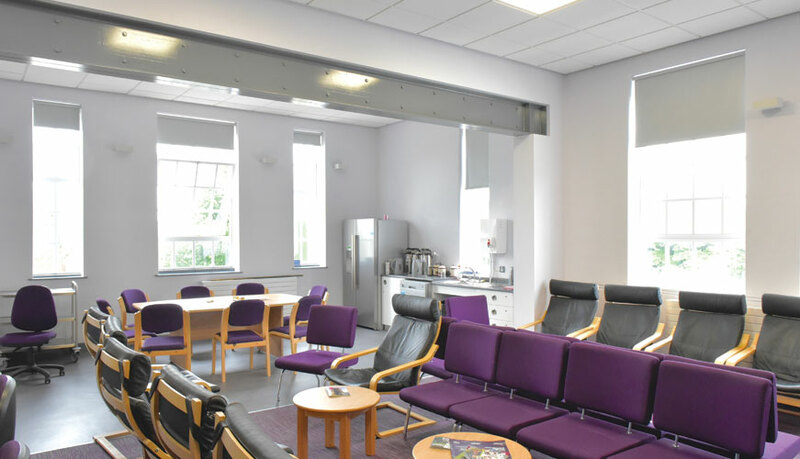 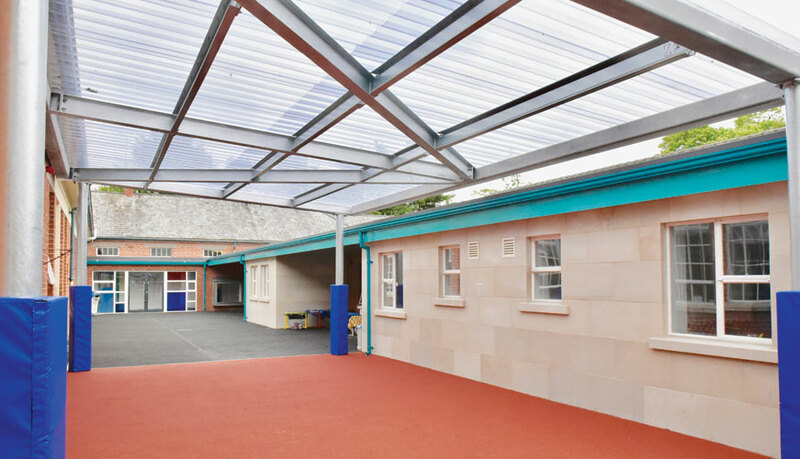 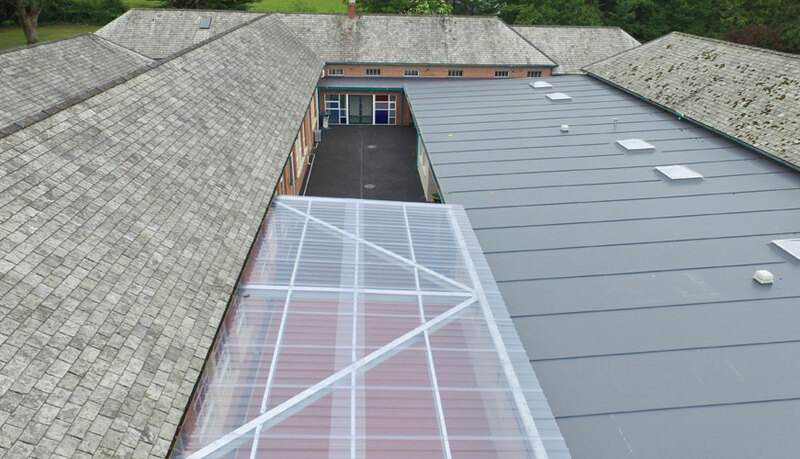 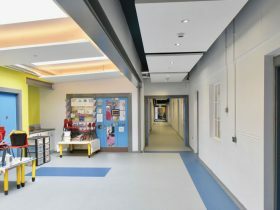 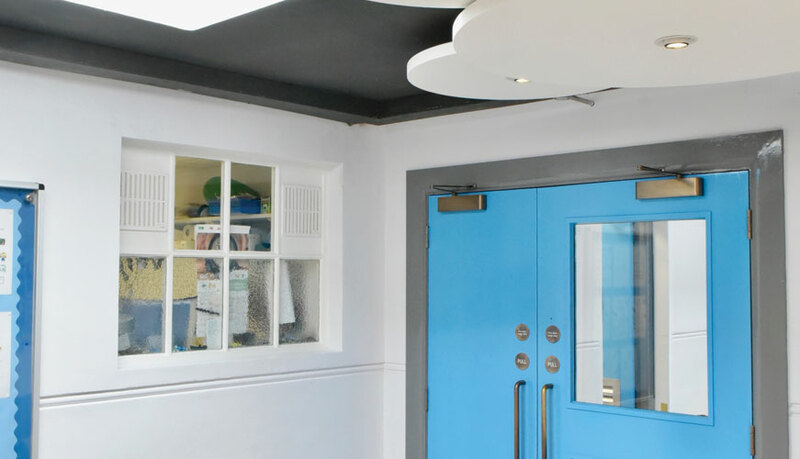 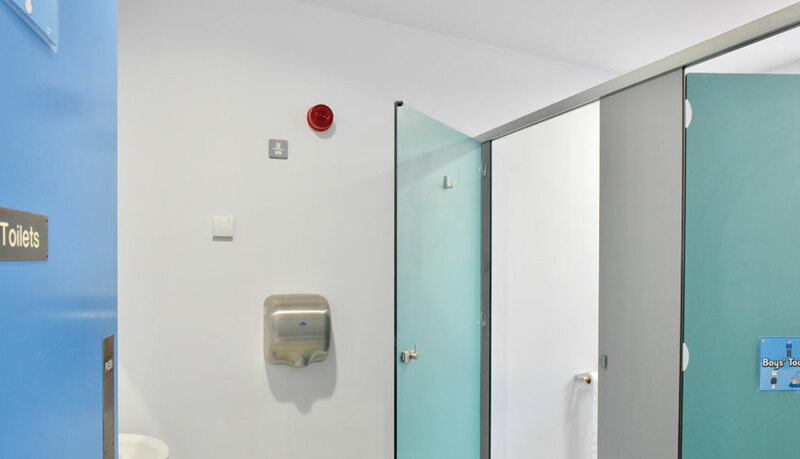 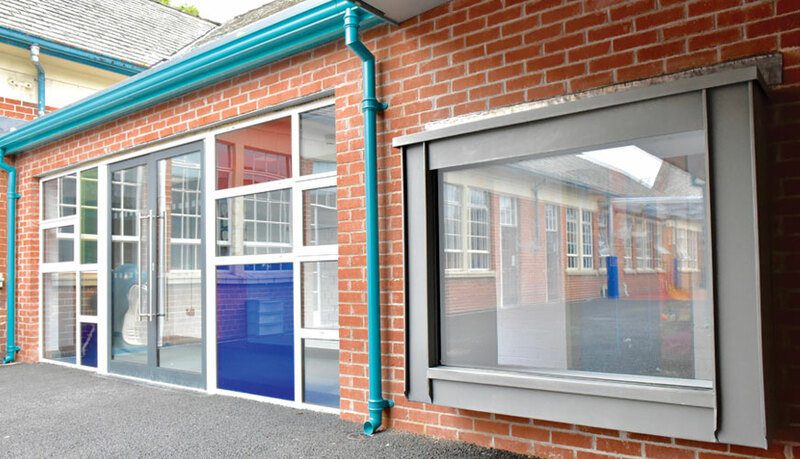 The project involved two single storey extensions to the school, one within the existing courtyard and one to the rear providing 4 new classrooms and ancillary spaces. 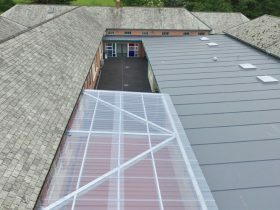 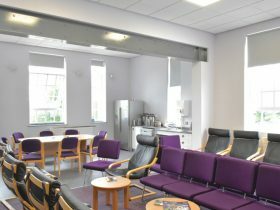 Other key works were refurbishment of the existing accommodation, provision of a new covered play area in the courtyard and extension of the staff car park. 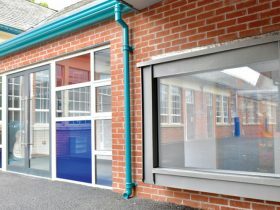 All works were undertaken to comply with Department of Education Schools Handbook.